With high quality and competitive prices. larger the quantity, cheaper the price! 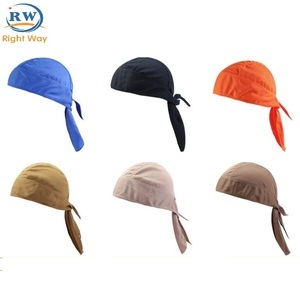 Zhenjiang Pace-setter Textile Co.
&gt; More than 10 ways to wear in all seasons outdoor activities, use as Beanie, Headband, Hairband, Headwear, Neck gaiter, Piratestyle cap, Helmet liner, Scarf, Sun. Our Service: &gt;We accept custom design ,the MOQ is 100 pcs per design,the production time is 8-10days &gt; We are factory, so from the raw material to the product, every step of he production is under the quality control. &gt;Samples time :5-7days the production time is 3-5days for stock design &gt;We are always keep our eyes on the after -sale service,and we are looking forward to eatablish long business relationship. Company Profile Our Company Since 2000, we have been engaged in flags, banners and series of accessories. 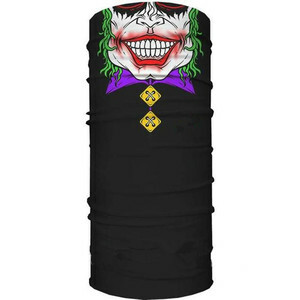 3)Size: 10*60cm or any customized size 4)Logo: Any printing we can make for you just send the design to us! 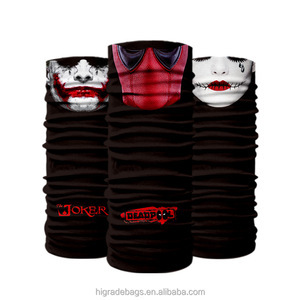 1)item: sublimation garden flag stand 2)material:100% polyester normally: 300D polyester. 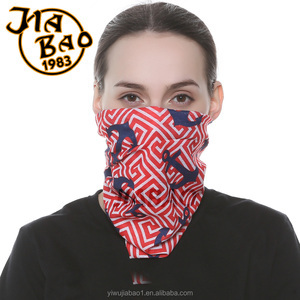 Pictures of Customized Magic Multifunctional Funny Pirate Tube bandana Custom seamless bandana applications Climbing, camping, walking, running, tourist, cycling, fishing, etc. 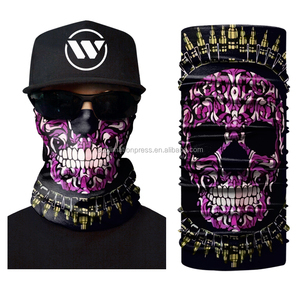 Popular seamless bandanas in stock More than 20 design of seamless bandana in stock, fast deliver and low price. 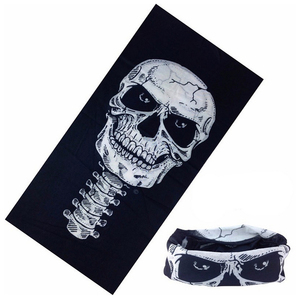 1: What kind of fabric do you use to produced Customized Magic Multifunctional Funny Pirate Tube bandana 9 A: We have varies kind of fabric which can meet your budget. In the so-called hanky code, sexual subcultures, particularly gay men, signal their preferred sexual practices by wearing a particular bandana color or design in one of their pockets. 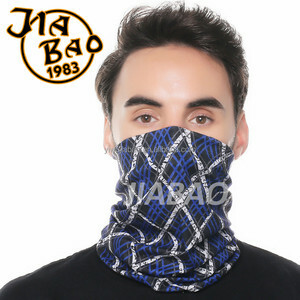 In gang subcultures, the bandana could be worn in a pocket or, in some cases, around the leg. In the late 1980s/early 1990s, the Bloods and the Crips, wore red or blue paisley bandanas as a signifier of gang affiliation. 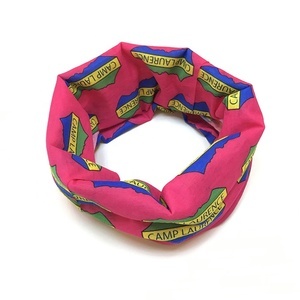 We are a leading manufacturer and retailer of scarf bandana. We major in this product for many years, we can print your own logo and design on the headwear. We are dedicated to bring our customers with quality products and professional service. 4. How much will it cost to get sample 9 It will depend on different qty for different design. Then digital printing sample and pre-production sample may cost differently for custom logo/design. Customized design costs =sample fee + mold cost + shipping cost. 3.Location: We are a factory located in Zhongshan China, an exporting major city. 6.Delivery: We enjoy very competitive price for DHL door to door, and our FOB charge is also one of the lowest in southern China. 7.Response: A 20 people team stand by more than 14 hours a day and your mail will be responded within an hour. 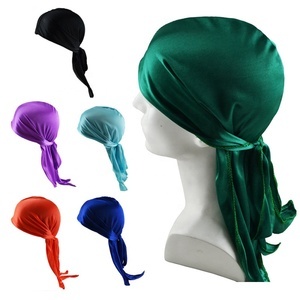 Alibaba.com offers 1,691 pirate bandana products. About 80% of these are bandanas, 2% are flags, banners & accessories, and 1% are other scarves & shawls. 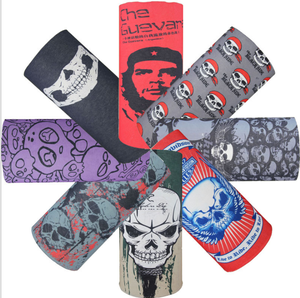 A wide variety of pirate bandana options are available to you, such as printed, pet apparel & accessories. You can also choose from free samples, paid samples. 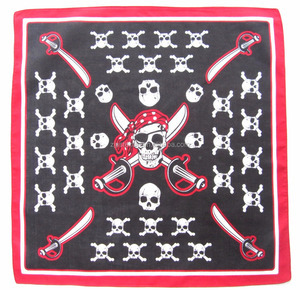 There are 1,692 pirate bandana suppliers, mainly located in Asia. 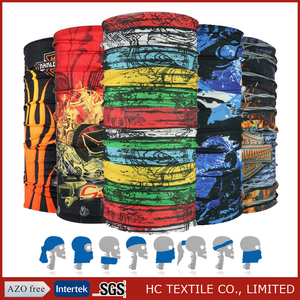 The top supplying countries are China (Mainland), Turkey, and United States, which supply 99%, 1%, and 1% of pirate bandana respectively. 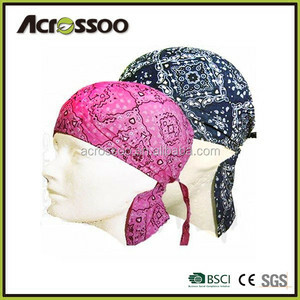 Pirate bandana products are most popular in North America, Domestic Market, and Western Europe. You can ensure product safety by selecting from certified suppliers, including 81 with BSCI, 62 with ISO9001, and 60 with Other certification.